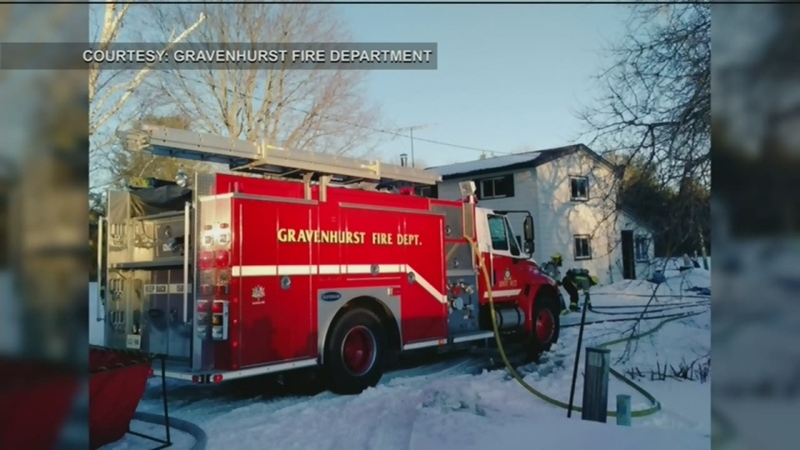 A passerby jumped into action calling 911 after noticing smoke pouring out of a house in Gravenhurst on Saturday. Firefighters rescued a woman found unconscious on the kitchen floor of the burning home. The 32-year-old woman was taken to hospital and treated for serious burns and smoke inhalation. She remains in serious condition. Investigators say careless smoking is to blame for the fire. 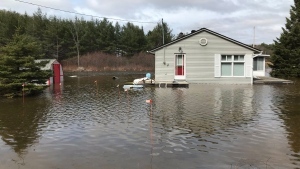 Damage is estimated at 75-thousand dollars.